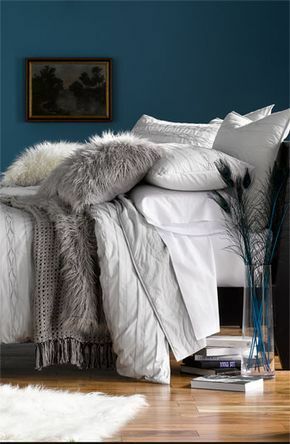 While working with my gorgeous interior decorator when selling my house, due to her being a huge fan, I fell in love with faux fur for my home. I have been a huge fan of faux fur for my wardrobe but didn't realise how fabulous it is for a quick way to add warmth to your home. And I also didn't recognise there are so many ways to utilise faux fur. I now love stepping out of my bed each morning and scrunching my toes amongst the soft texture. A yummy way to start the day. 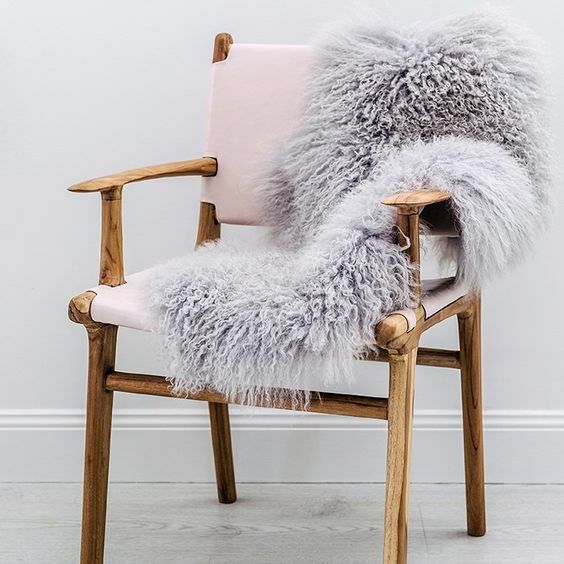 Or putting my feet up onto a faux fur stool, or snuggling up into a faux fur chair. 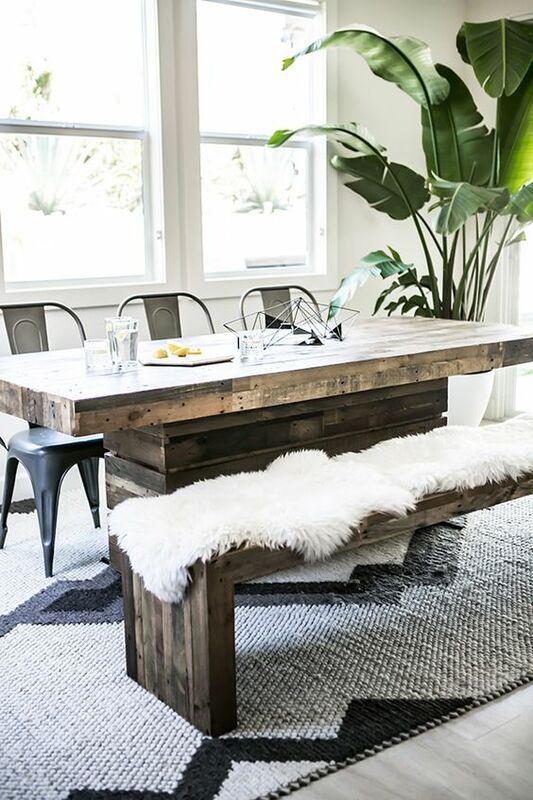 Faux Fur makes any room or piece of furniture look warm, inviting and screams "snuggle into me." Have you fallen in love with faux fur too? Images are from my Interiors Pinterest Board. Aug 13 How To Help Your Child With Sexting?